LIBERTY COUNTY, TX (KTRK) -- Deputies are looking for a man who allegedly fled a Liberty County store with a six-pack of ice cold brew. 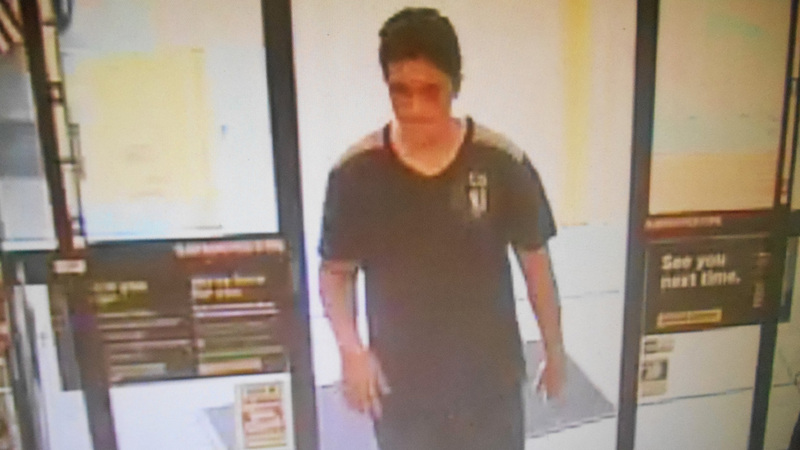 The Liberty County Sheriff's Office says the camera was rolling when the man entered a Dollar General store in Romayor and went the cooler section. Deputies accuse the man of picking up the beer and then running to a dark blue 1992 Toyota Camry. Inside the getaway car were several other unknown white males and a white female, deputies say. The suspect is described as a white male, believed to be 19 or 20 years old. He stands at 5 feet 6, and is around 120 to 130 pounds. If you have any information about this man, you are asked to call the Liberty County Sheriff's Office at 936-336-4500.